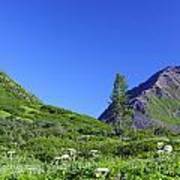 There are no comments for Hatcher Pass Alaska. Click here to post the first comment. 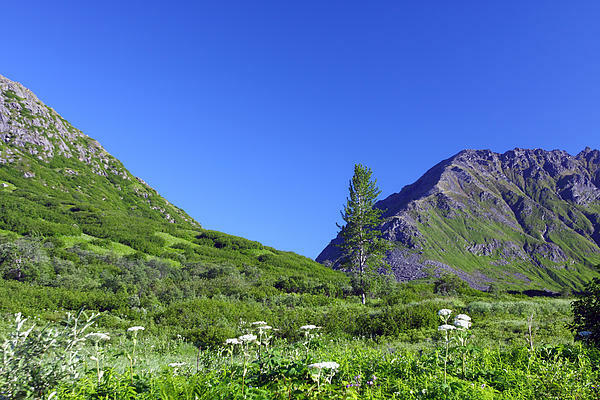 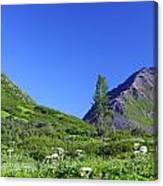 Summer look in Hatcher Pass from Archangel Road.